Don Imus, the cantankerous radio host whose career was temporarily derailed when he made racist and sexist remarks, is retiring from his morning show. 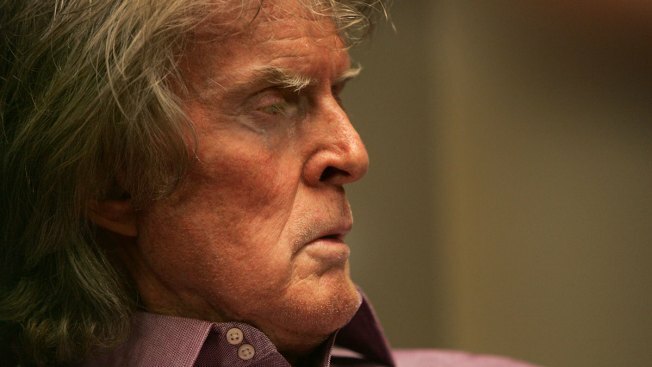 WABC-AM says Imus' last morning drive time show on New York-based station will be March 29. On Twitter, the show announced : "Turn out the lights... the party's over." In 2007, Imus was fired by CBS Radio and MSNBC for using a racial slur to talk about the Rutgers women's basketball team. He later apologized and got a new gig a few months later. The 77-year-old veteran radio personality, who had stints at WNBC in New York and WHK in Cleveland, offered a stew of media and politics on his shows and often had key newsmakers calling in to weigh in on a day's events.